It seems that Dog Daycares are popping up everywhere. It seems like where you would see a child daycare center now there is a dog daycare center right across the street. Many places offer grooming and overnight stay as well. I for one think they are an amazing place for my two Labradors to have a fun day, keep well socialized and provide the well needed exercise that all dogs need. With every new puppy, getting socialized with other puppies and dogs is crucial in building their self-esteem and self-assurance. Not to mention having a great frolicking time with their own kind. That said you need to wait until your puppy has all of its initial shots and your veterinarian’s blessing before attending a play session of any kind with other puppies and dogs. I for one am a true believer “a tired puppy is a happy puppy”. 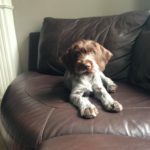 So the more play time for your puppy the less mischief time! What a better place than to hang out with all of your doggie buddies. Run, catch, play fight, even smell butts! WOW what fun. Miya and Meesha just about pull my arm out trying to get into the doggie play center. They don’t blink an eye or turn a head to say goodbye.. They’re just gone! 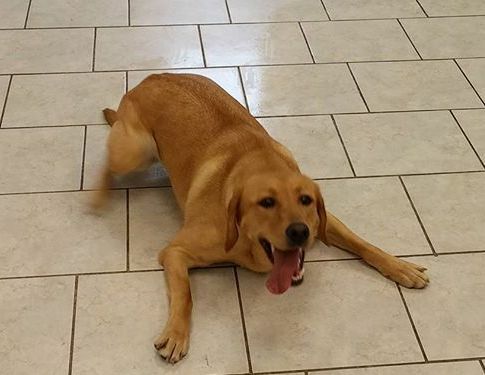 For this group of dogs, doggie daycares ensure the right socialization happens. 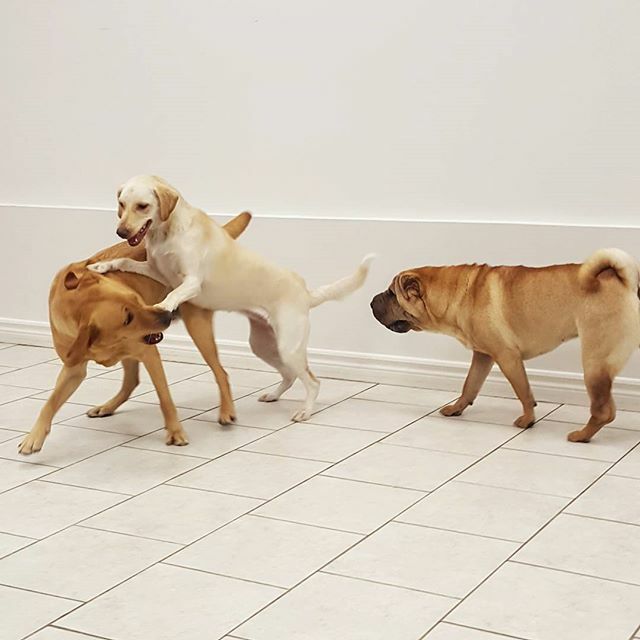 The dog daycare folks help ensure that there is a watchful eye on the dogs as to make sure that nothing happens. Any dog will tell you it’s a lot more fun playing with your kind then sitting in a crate or house all day waiting for someone to come and take them out, walk them or play with them. 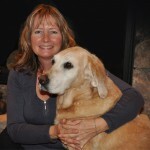 Yes older dogs may want to visit doggie daycare for a change of scenery once in a while. My Jackie didn’t want anything to do with the doggie daycares. She was very happy to just hang out with me at home. But when your senior dog would like to have someone around, some doggie daycares providers have a place where they can just relax and have some company. Our seniors get to have their own space and not feel alone. Doggie Daycares are a great place to keep your pet from getting bored sitting around the house. Or worse yet getting in trouble from boredom like chewing things they shouldn’t or whining and barking to go out! 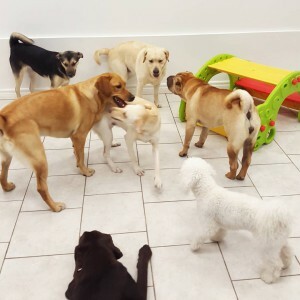 If you have used a doggie daycare we would love to hear about. If you have a trusted recommended doggie daycare please leave us a comment and we will look into them. 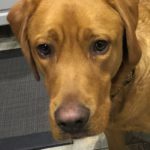 Our next post is on Dog Daycares and what to look for when selecting one that will meet your needs for your dog and you!